The Lowcountry of South Carolina has been experiencing a recent boom in property sales. Our site is extremely user-friendly and a great place to begin your search. You can be assured that you have the best tools available for your search. 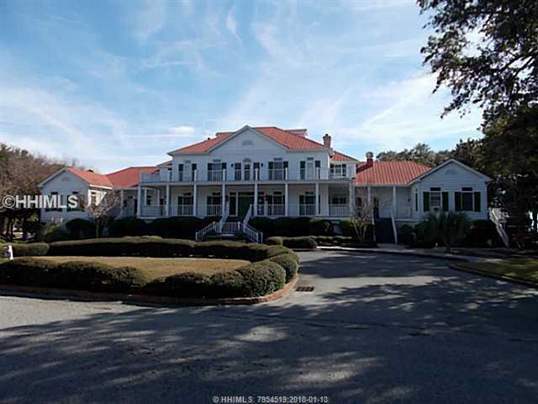 Daufuskie Island real estate is hot and now is the time to act with interest rates still at historical lows. Have a great time searching for your next Daufuskie Island home!